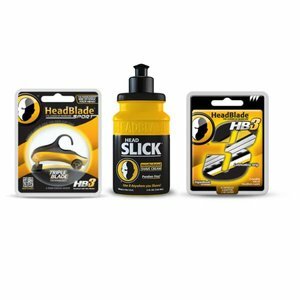 The HeadBlade Sport razor (introduced in 2006) continues the tradition of innovation in headcare products from HeadBlade. 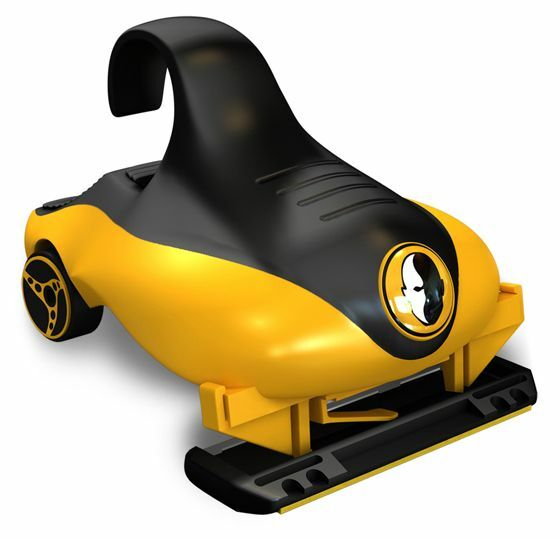 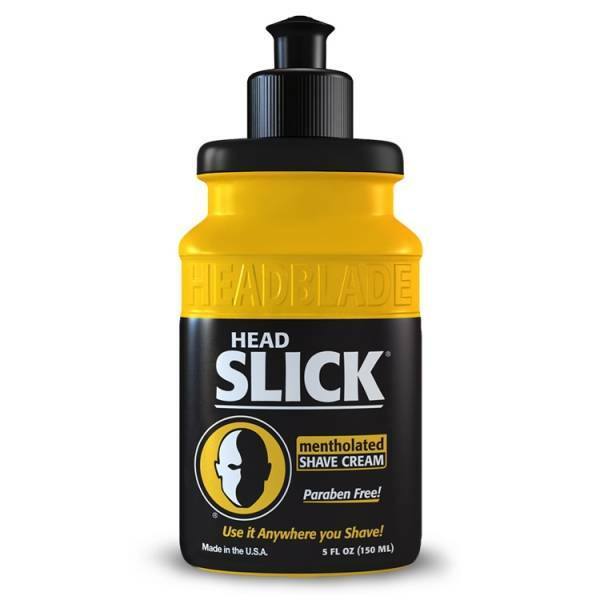 This design was the evolution of the original HeadBlade Classic and is recommended for experienced head shavers that appreciate the original 'blade forward' design. 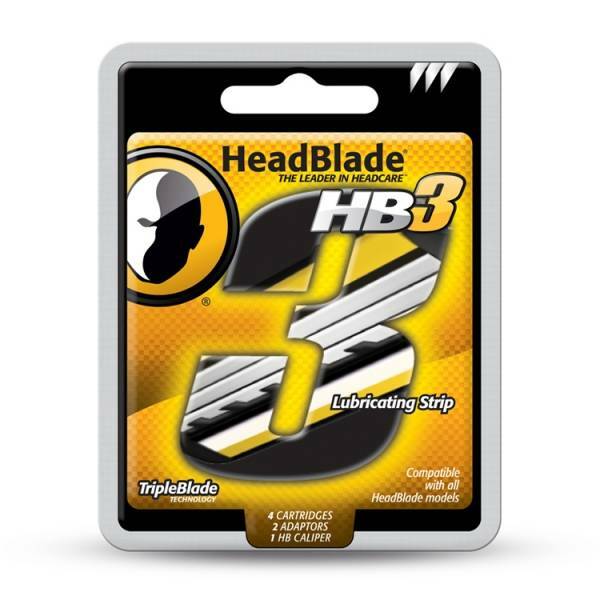 1 refill pack HB3 replacement blades (4 ct). 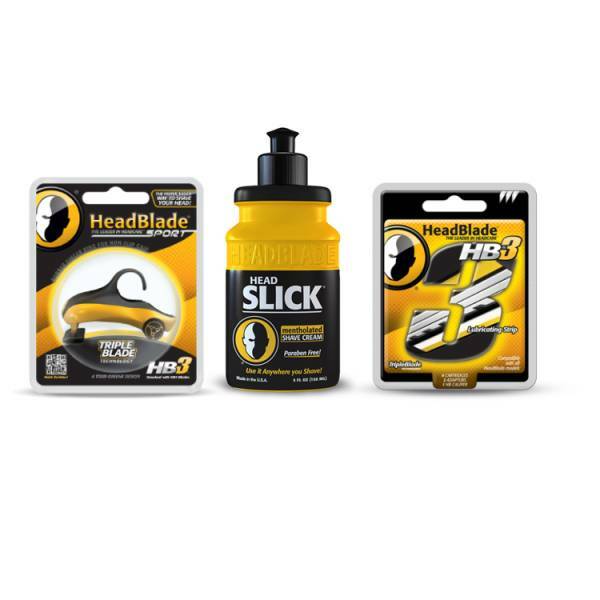 Grab your starter pack now and have a happy Head Shave.